This is my entry to Amy of While Wearing Heels' "This Is Me" self portrait linky party. You should link for fun! Also, Fun Friday Blog Hop is still on so link up if you haven't yet! Rea what a sweet picture. 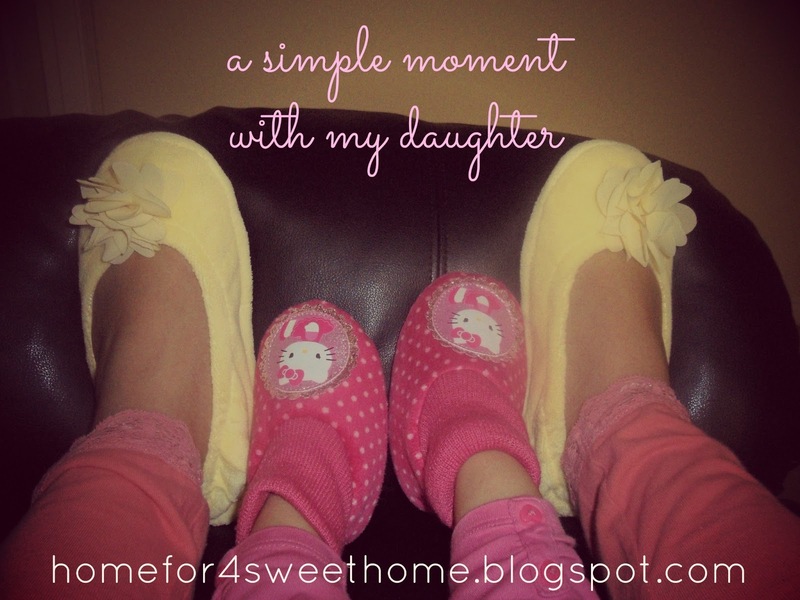 I love that your self portrait is of your slippered feet and your daughter's. Truly adorable. thanks Amy! 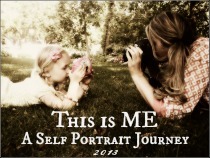 i like your "this is me" linky party! i may be late on linking up but i will try to link up! Super cute! Love the slippers!